Finding Species created an educational, interactive website of the Geckos of the United States (www.GeckoWeb.org), in collaboration with scientists and researchers, with the support USGS National Biological Information Infrastructure (NBII). 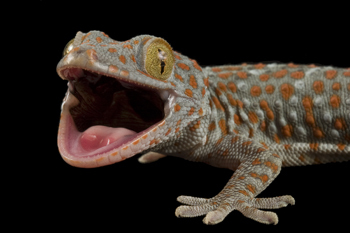 GeckoWeb has provided scientists and naturalists with a high-quality website to identify and study geckos and their threatened habitats in the United States. Finding Species located and documented species throughout the country, taking some of the most up-close, detailed images ever captured of these elusive species.